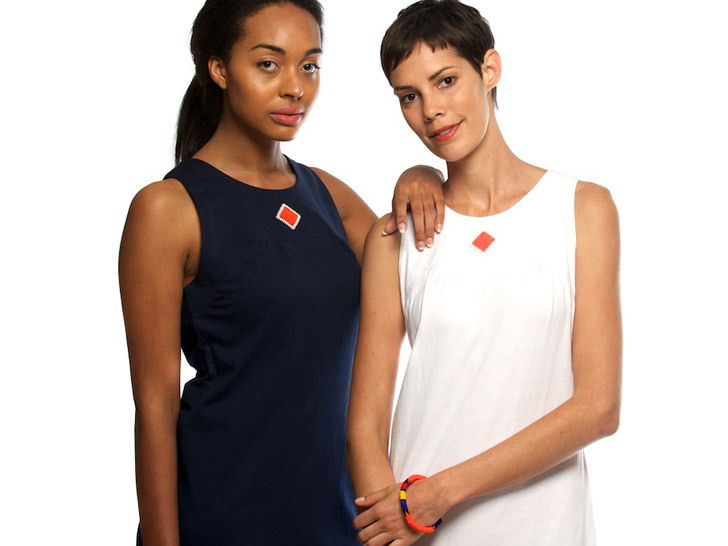 Women’s clothing line One Colour seeks to support social justice through ethical fashion. A collaboration between Australian and Kenyan designers, their newest line, Peripheral Vision II, helps to empower women in Africa through long-term employment while also creating elegant, and casual pieces. Ranging from $40-110, the label is affordable as well as sustainable. 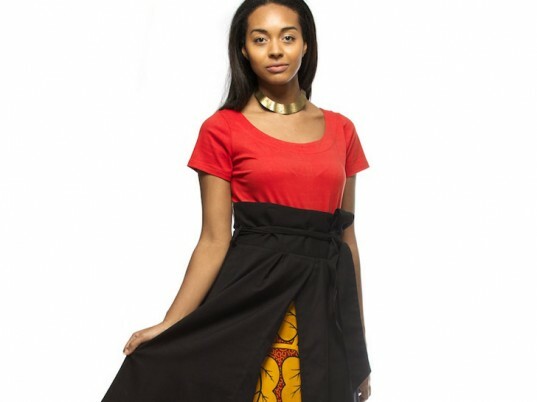 Based out of Brisbane, Australia, founder Di Stitt and designer Libby Anderson have been working with skilled artisans from Nakuru Kenya to create sleek, elegant garments that pay homage to the culture of East Africa. Cotton for their line, Peripheral Vision II, is sourced from Kenya and neighboring Tanzania, while the bead work is completed in-house. “With on-going employment, people can make plans for tomorrow rather than just have enough to live for today.” says Stitt. Since 2007, One Colour has been committed to not only providing livelihoods to communities in Africa, but to share the stories of the people involved in the crafting of the clothing. Annual visits ensure one-roof, state of the art manufacturing conditions are upheld, and base wages for workers are honored. One Colour is also a distributor for Kenana Knitters in Kenya, a women’s collective that crafts homespun woolen toys, home goods, and clothing. Choosing silhouettes and colors that translate across cultures and seasons, the simple designs and red, white, and navy make the clothing appear classic and able to weather fleeting trends. Sourcing fabric and labor from Africa not only ensures the maximum benefit for local communities, but also pays respect to the culture supporting the clothing’s creation. Toxic free dyes and locally grown and organic, woven fabrics help to reduce overall environmental impact. “Currently our designs keep in mind the woman who cares about where her clothes come from, however this woman doesn’t want to compromise on personal style or elegance. We also have a price point that reflects fairness to the people who make the clothes and fairness to our business viability. The label unites casual simplicity at a fair price while supporting sustainable employment for African people.” says Stitt. For its efforts, One Colour was recently invited to join The Ethical Fashion Fellowship 500, a UK-based organization that awards membership to sustainable businesses individuals and businesses from across the globe. “Social responsibility reflects the fact that a business is prepared to not just consider the impact of their choices, it actually does something about it. In the fashion industry it is easy to focus on design, look, trend without giving too much consideration to who is making the garment or where it is being made. I think that being able to share even a little of the origins of a garment with the customer is a very good thing. It is a reminder to us all that before we put a piece of clothing on our back it has first been stitched by someone else. Personally, my aim for One Colour is to make further connections with where the cloth is coming from.” remarks the founder. Women's clothing line One Colour seeks to support social justice through ethical fashion. A collaboration between Australian and Kenyan designers, their newest line, Peripheral Vision II, helps to empower women in Africa through long-term employment while also creating elegant, and casual pieces. Ranging from $40-110, the label is affordable as well as sustainable.